Identify priority policy and advocacy directions for the College to support members and bring the family physician voice to ongoing policy and planning tables. 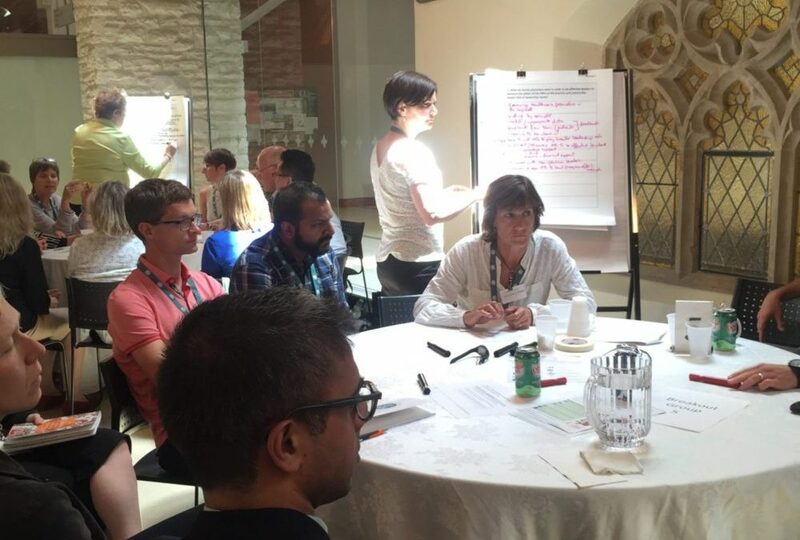 The OCFP plans to take everything they learned from the Citizen Panel, Stakeholder Dialogue, and PMH Symposium, and assess their strategy for PMH advancement in Ontario along with members. Over the coming months, the OCFP will be conducting research on the latest best practices and success stories of PMH implementation across other jurisdictions. Many of these lessons will be relevant to the application of the PMH in other provinces. The CFPC congratulates the OCFP on a successful event and thanks them for their leadership promoting the Patient’s Medical Home in Ontario. Read the full PMH Symposium Proceedings Report for more information.